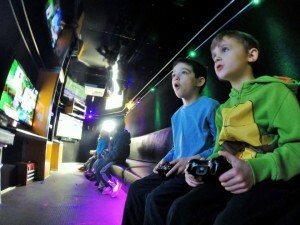 Image | Pittsburgh's Best Mobile Video Game Truck & Laser Tag Birthday Party Place in Pennsylvania! Allegheny County and MORE! This is a Fundraiser for a local 8 yr. old girl named Sara with epilepsy. Sara is going to be 9 years old on the 24th of this month. This means that she will be 6 years past her given life expectancy of 3 years. At 2 months of age she was diagnosed with infantile spasms. A complex seizure disorder. She has never obtained full seizure control and continues to have them pretty much daily. She cannot walk or talk and relies on others for all her care. She has a visual impairment so she cannot even see a human face. She cannot look at me, or see mid-line. She cannot eat by mouth and gets all her nutrition through a g-tube in her stomach. Please join us at Bakerstown United Methodist Church on May 14, 2016 from 10:30-1:30pm for a day of family fun and giving back. 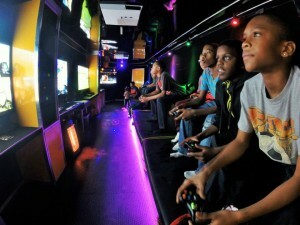 Tickets will be $10 up to a family of 4, $2 each additional child. $15 at the door and after April 15th….Admission includes tickets for all attractions, 4 raffle basket tickets, and more, the first 50 Family’s through the door get a Swag Bag donated from Kid to Kid full of local businesses coupons, advertisements and more! 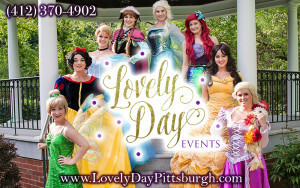 Family Fun Fest will consist of local vendors from Steel City Gamerz Mobile Gaming Truck, Pittsburgh Taco Truck, get your picture taken with a Princess or Super Hero by Lovely Day Events Pittsburgh, (wear your favorite Princess Dress or Super Hero Costume) make a super hero mask or princess tiara, Face Painting, Alpaca Petting zoo, Balloon Animals, Cookie Decorating, “Ranger” The Rescue Dog….Cross Iron City, Magician, crafts for the kids, local volunteer fire truck, games, raffle baskets, shop with local craftsman and vendors. Win a prize package worth over $1000.00, 50/50 and more! You don’t want to miss this!! Click on any of the links below to learn more about the vendors participating in this years Family Fun Fest event! 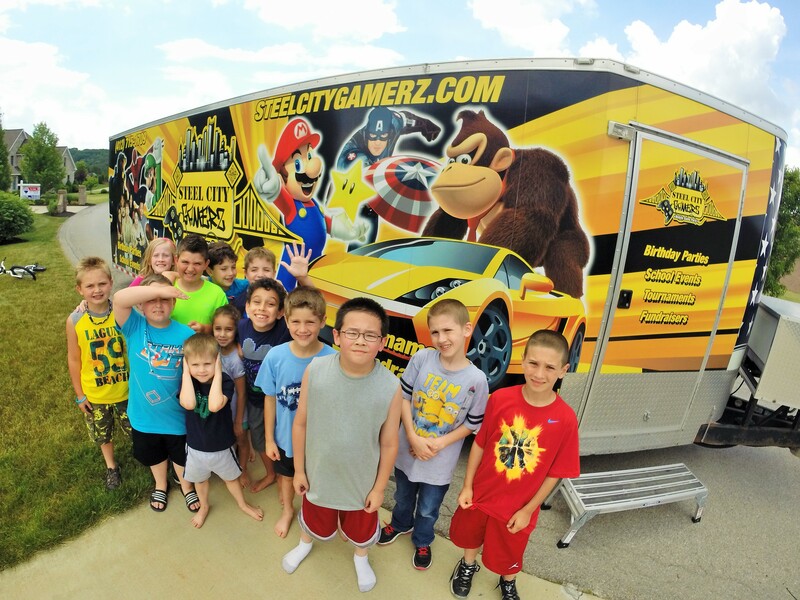 Steel City Gamerz brings the Ultimate Gaming experience right to your front door! Our luxury, limo-style Theater on wheels features 5 wide screen high-definition TVs, surround sound, an action station and multiplayer gaming excitement! 20 can play at the same time with room for more on our stadium seating! 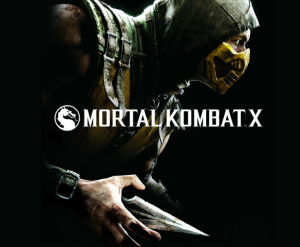 We have all the latest titles! 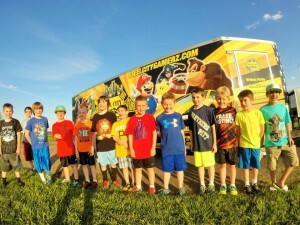 Planning a Summer or Winter Party? We are climate controlled so we can party all year round! 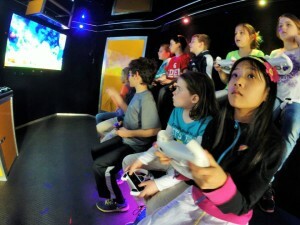 Our Game Coach will make sure the kids have a BLAST while the parents get to RELAX! Order Up!! With so many happy customers PGH Taco Truck has been voted the best taco truck in the area. 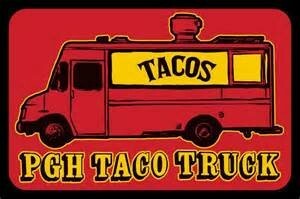 Made with fresh local ingredients and vegetarian options as well. 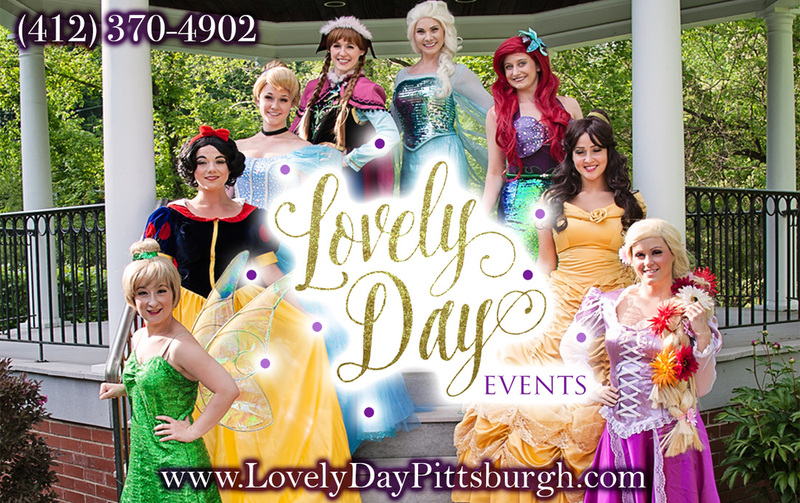 Lovely Day Events provides professional princess and character event entertainment in the Pittsburgh area as well as portrait photography. Using professional performers and photographers, we provide high quality entertainment and event services. Pittsburgh area face painting and glitter tattoos. Professional and fun! 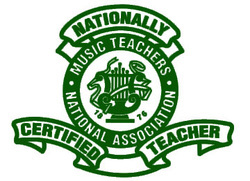 I teach piano to all ages and levels in a private studio in Allison Park, PA, and I am also a professor of piano at Duquesne University, professional accompanist, chamber musician, solo performer and church musician. 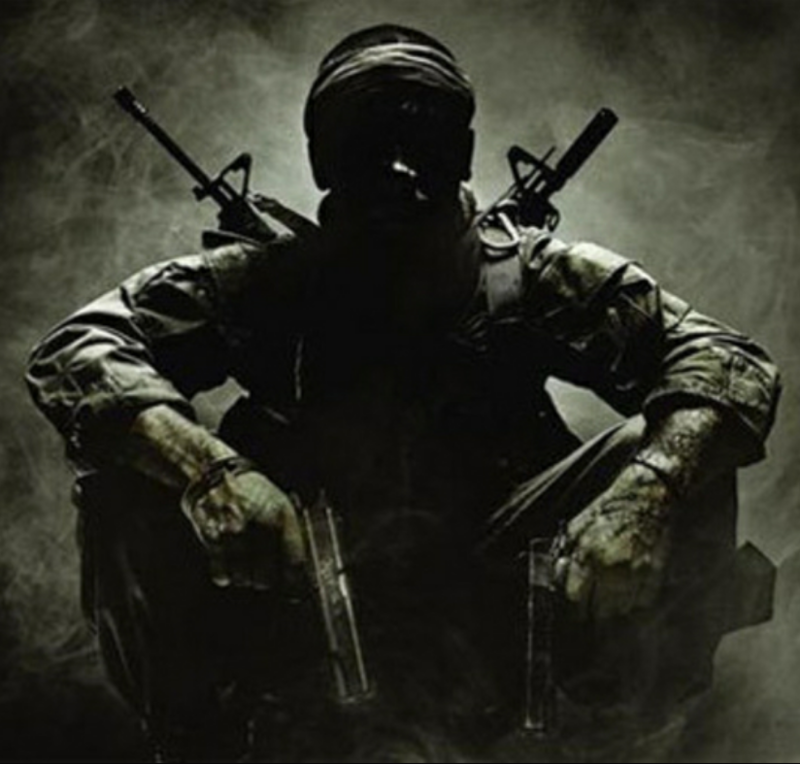 For more information about me, please see my biography page. For more information about my private studio, scheduling and rates, please see my studio policy page. For more information about lessons or accompanying, please e-mail me or contact me at the number listed below. Norwex is a kid safe, sustainable microfiber product! Get rid of harsh chemicals and clean safely! Rings for the true love in your life! I make Fused Glass pendants, earrings, bracelets and glass bead necklaces. 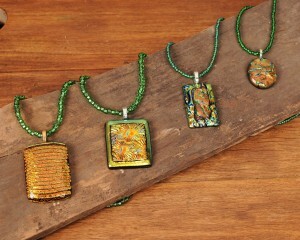 I use a variety of colorful fusing glass to create beautiful one-of-a-kind jewelry that compliments many diverse styles. 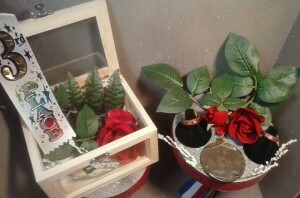 It is my pleasure to create one for you! 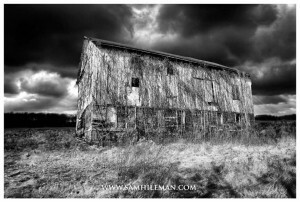 We are a small hobby farm in Butler. 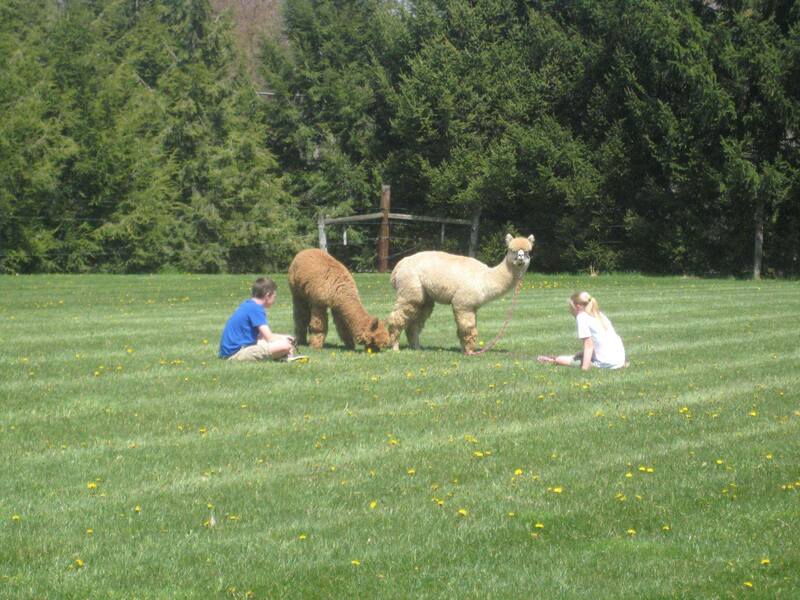 We raise alpacas and a llama for their fleece, but we also have ducks, a cat, lizard, and dogs. We sell a variety of alpaca goods, both handmade here at our farm and imported from Peru. We also like to take our alpacas out into the community to let people meet, touch, feed, and learn about these curious, sweet animals. Stone’s Throw Farm will donate 10% of the profits from our sales on the day of Fun Fest to the family. Hair Accessories, marquee lights and crayon décor. Naturally based haircare systems for every type of hair with a focus on thinning, balding and troubled hair. Get the chemicals out of your system and let the beauty back in. Made with olive oil, 100% RAW goats milk (harvested from a farm in Sarver), palm oil, coconut oil, sodium hydroxide, Shea butter, fragrance and or essential oils. Also have 3 ingredient Pet soap. My soaps are NOT full of chemicals like store bought soaps. We offer nail wraps that don’t chip. We also have a gel system and lacquer polish for you. So many colors and styles to choose from! First class travel planners. Let us help take the stress out of planning your vacations. 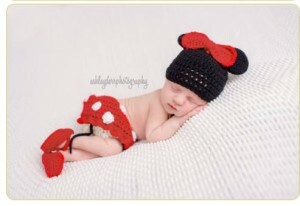 Specializing in Disney vacations. We give you personal attention and help you plan the vacation of your dreams! Contact us today to plan your next trip! Will be decorating cookies with all the kids and have their yummy sweets for purchase. For all your Tupperware needs! Welcome to my online LuLaRoe page! My name is Amber and I am an independent consultant for LuLaRoe. Here you will find my latest inventory available for purchase. Sizes range from toddler to adult 3XL – there is truly something for everyone! Scentsy specializes in Wickless warmers and wax. We also have a line for skincare, kids, men, laundry, cleaning, essential oils and so much more! Our mission is to warm the heart, enliven the senses, and inspire the soul. 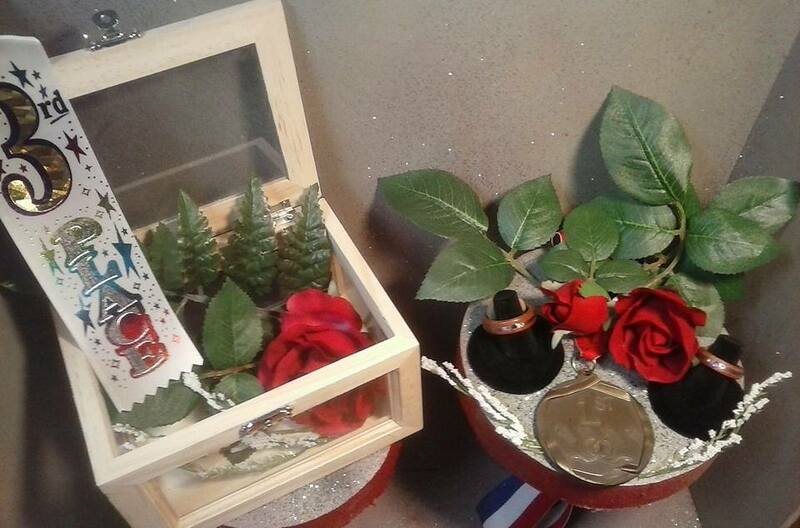 Handmade jewelry and key chains, unique flip flop wreaths and assorted mason jar candles. For All your Organizational needs, Bins, Baskets,Totes, Wallets, Purses, Thermals in all sizes. 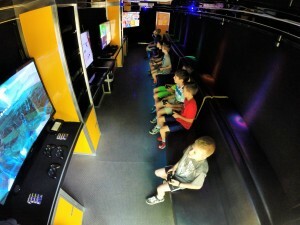 5 REASONS TO BOOK A MOBILE GAME TRUCK BIRTHDAY PARTY IN PITTSBURGH, PENNSYLVANIA! 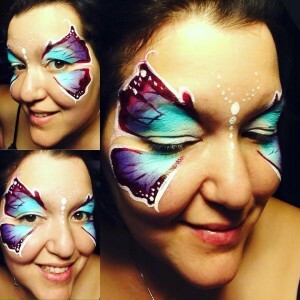 For most of us we begin to run out of fun and exciting birthday party ideas for our child. Let’s face it, we can only take our kids to Chuck E Cheese so often. 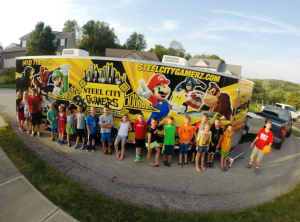 Steel City Gamerz Mobile Game Truck offers a unique way to celebrate any event! 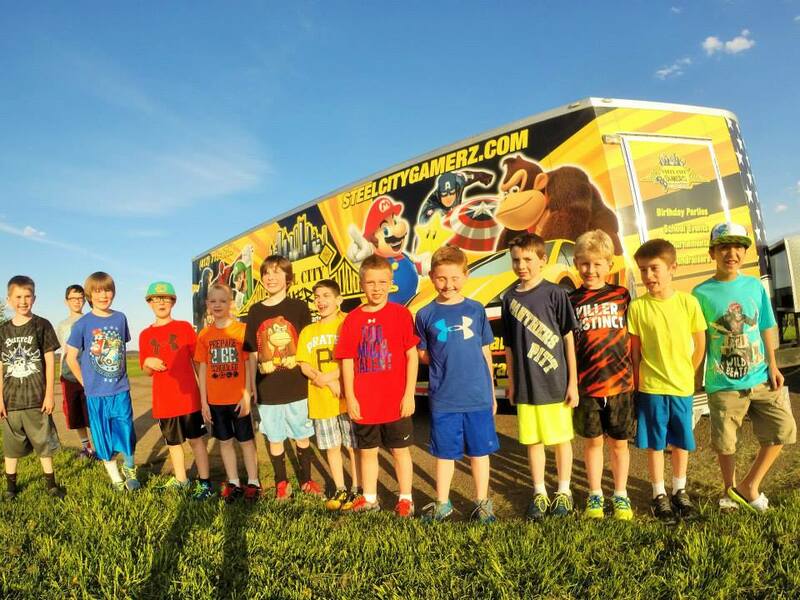 The best part is we bring the party to you! 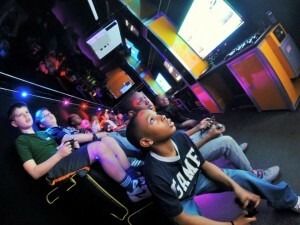 We have a variety of party packages that fit any budget! 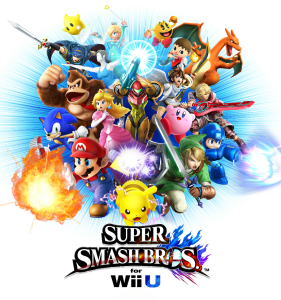 Each package includes the use of our 5 large HD TVs, all the latest gaming systems including Xbox 360, Xbox One, PS4, Wii, Wii U and Playstation 3. We have over 100 game titles to choose from so we provide gaming excitement for all ages! 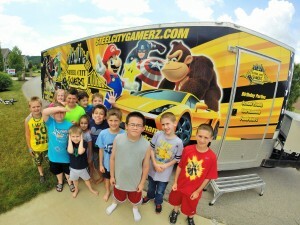 Have your childs birthday party in the comfort of your own home. 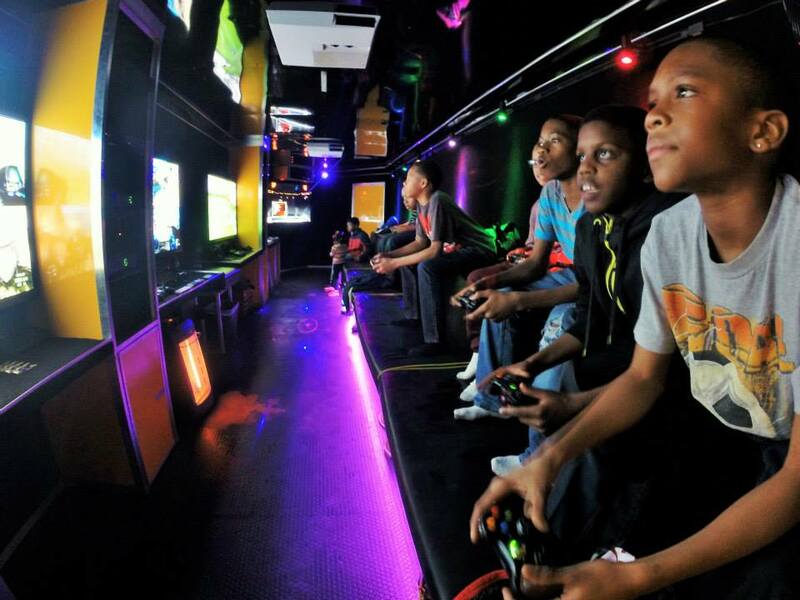 No need to stress out or rush around getting things set up. Having a birthday party at your home gives you the flexibility to set things up at your own pace! Outdoor activities can be hard to plan due to weather conditions Pittsburgh throws our way. Our Mobile Game Truck is climate controlled so we can party all year round! 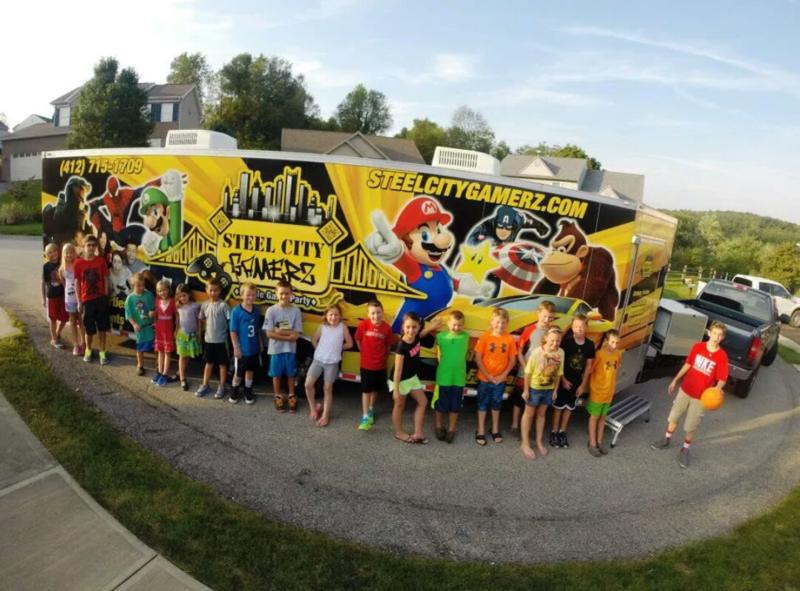 Steel City Gamerz provides the easiest party you will ever host at your home! Serve the kids pizza and cake before we arrive. Once were set up your done!! 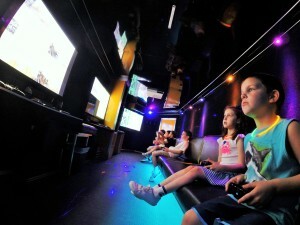 We entertain the kids for the desired time then the parents pick up their kids. 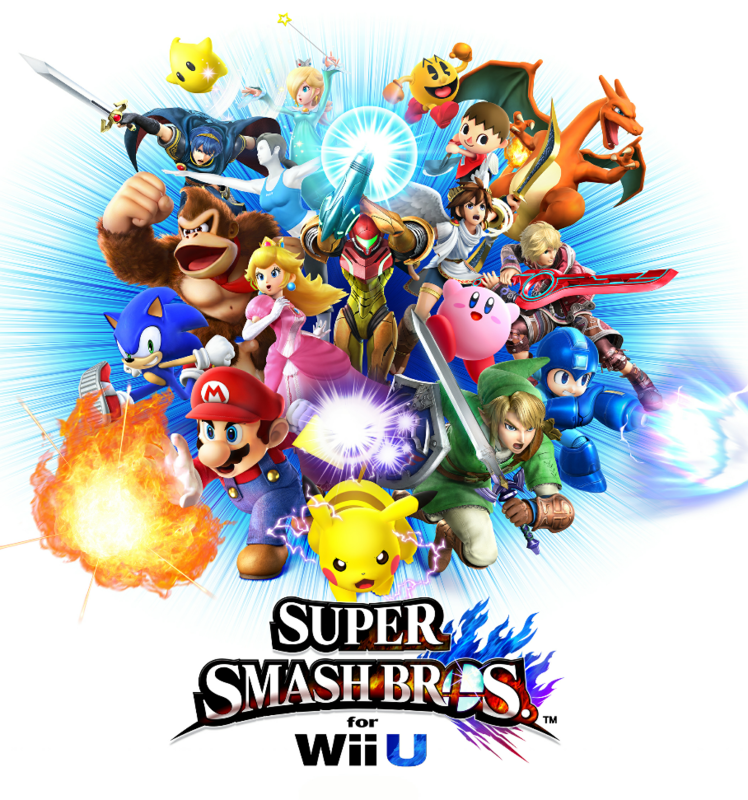 Hang out and relax with friends or join in on the gaming action!